*Another celebrity on the Obama boat got down about how the world would basically end if Mitt Romney took office. 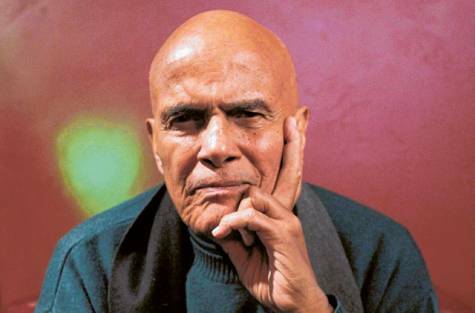 The legendary Harry Belafonte told the Huffington Post in a candid interview that the Republican candidate is not cut out for the job. Beyond the election, the singer/actor/activist touched upon celebrities and social responsibility, a topic he’s never shied away from. He said that without activism, there could be no progress. Check out the full interview at Huffington Post.